There are many opportunities to nourish your child's creativity and have fun. From joining music and dance classes to attending children's festivals, you and your young child can explore many different activities and learn about many different cultures across the province. Delivery of Arts Education ? Find out how arts education is supported in Manitoba through a variety of programs and partnerships. A library is a treasure-trove for a family, offering books for all ages and tastes, workshops and classes, audio tapes and videos, and even access to the Internet. Libraries offer both a safe space for families and a huge number of resources at low or no cost. Promoting Reading – Reading well is an important part of your child's overall health and well-being. Use these tips and activities to help your child develop a love of reading. E-Libraries Manitoba – Through the Manitoba E-Libraries Program, anyone with a library card can download free audio and e-books from their public library. 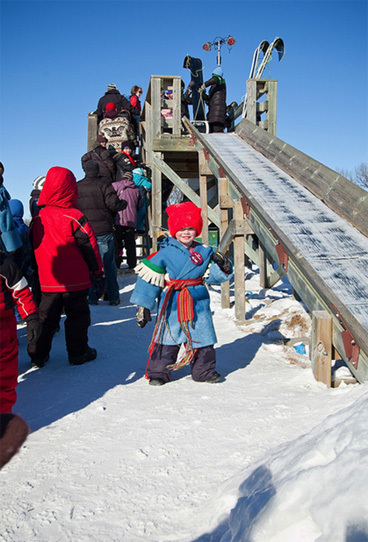 Manitoba is famous for its many festivals. Learn more here. 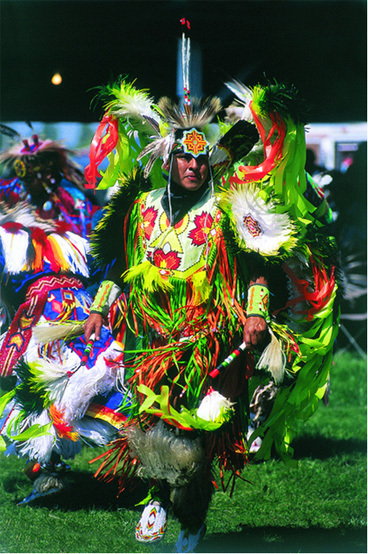 Manitoba Festivals – Manitoba is host to many arts and culture festivals year round. Travel Manitoba: Manitoba's Top Festivals & Events – Information on festivals and events in Manitoba.